I am always looking for ways to get my kiddies to eat nutritious food. Mostly, they are pretty good eaters but at times it can be a struggle to get a variety of vegetables into them. A couple of years ago we started to make all of our own soups and sauces from scratch mainly to sneak extra vegetables in to our children’s diet but also to reduce the salt and sugar intake of our family and reduce the amount of food waste. I always find that when Doodles and Oodles are involved in cooking or even menu planning they are more likely to eat what is given to them. They don’t get a choice at meal times but I like to involve them when I am planning our menu for the week. They both love to help in the kitchen and like so many kids they love pizza. 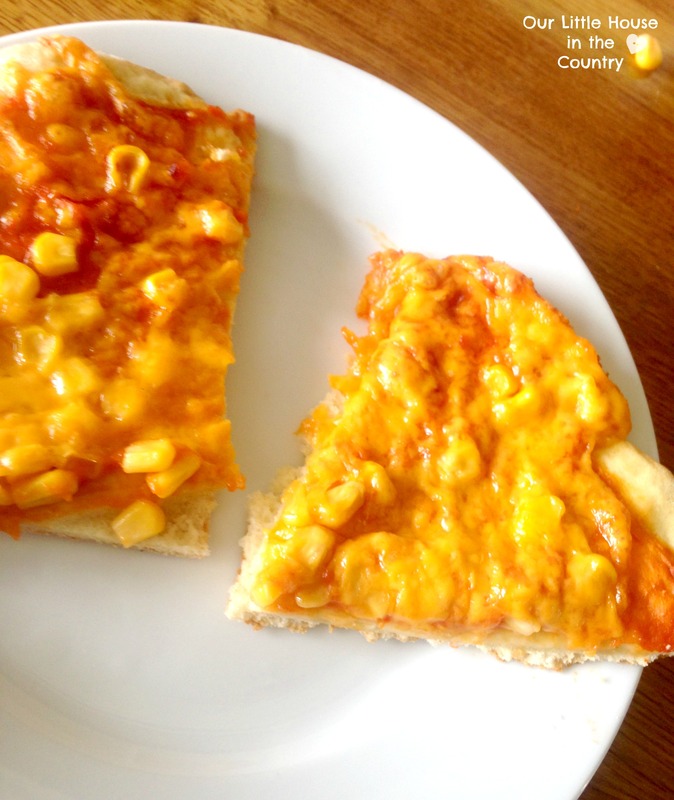 This is a really easy and healthy pizza recipe and perfect for making with your kids. anything your children like to eat! roughly chop tomatoes, peppers and onions (D helped with some of this, I sliced the peppers and he cut them into smaller pieces. Cooking with children is so much fun! It’s a great way to spend time together, it encourages development of numeracy skills (measuring/weighing), lots of opportunities for creativity, promotes healthy eating. I don’t cook nearly enough with my son. It’s a real shame because he loves to help with evveerrrything, but I tend to get most of my dinners done during nap time. This post is making me really motivated to start changing that! 🙂 Pizza seems like a great food to get little hands to help with! I’m way behind on your posts so I didn’t realise when you changed the background and everything, but it looks really nice! Thanks so much Yuliya, that’s lovely to hear. Pizza is great especially as it’s so hands-on and simple. Just like playing with playdough lol! 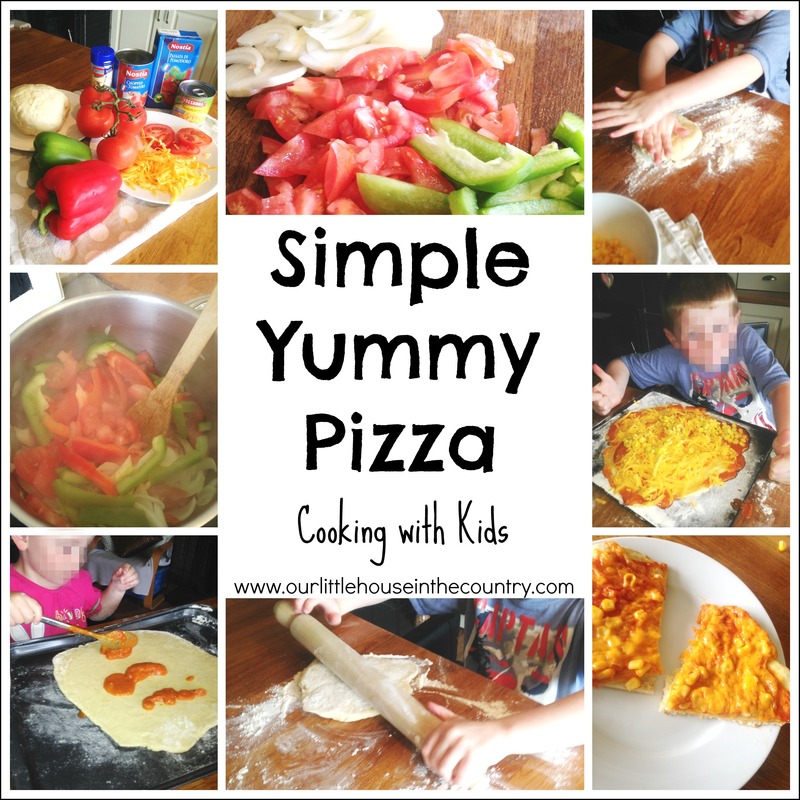 How fun to make your own pizza! We love to do this. You are featured at Mom’s Library this week on Pounds4Pennies. Stop by to link up more recipes this week. 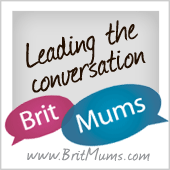 Hi there, thanks so much for featuring us.